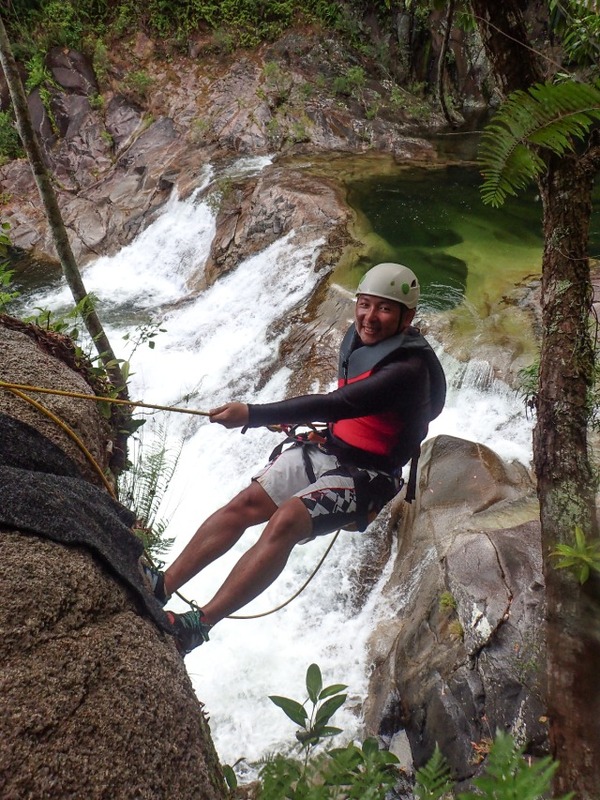 We’ll walk, swim, zip line and abseil over rocky gorges and through tropical rainforest. 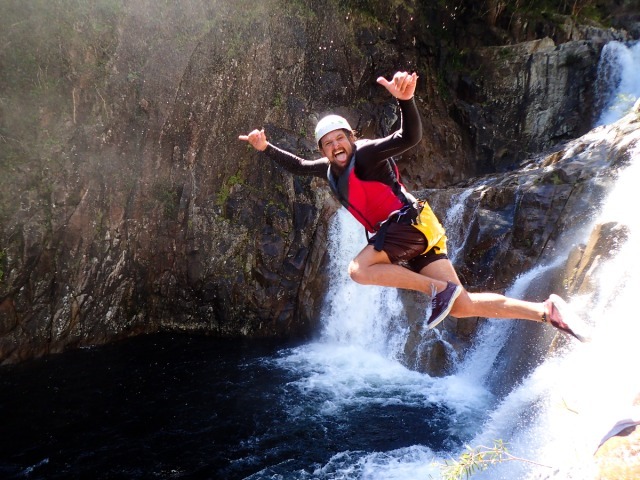 Leap off rocks into deep pools and generally have a wonderful time. Reasonable fitness level essential. 45 minute drive from Cairns is magnificent Behana Gorge. 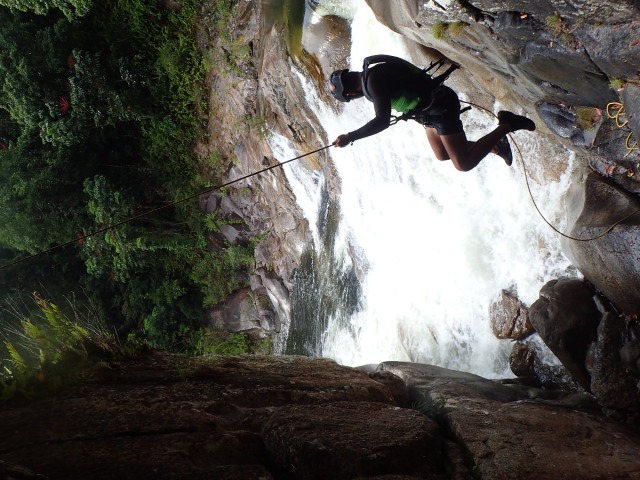 Soak in the beautiful sights while learning abseiling techniques from experienced professional guides. Behana Gorge has a public walking track but is closed to vehicles. A 3.2 kilometre steep walk will get you to the top of the gorge where the best waterfalls are located. Don’t feel like the walk? We’ll drive you all the way to the top. Once we get to the gorge and soak in the beautiful sights, we’ll instruct each of you on abseiling techniques on the safety of flat ground. A guide will be with you the entire time to make sure everything is entirely safe. 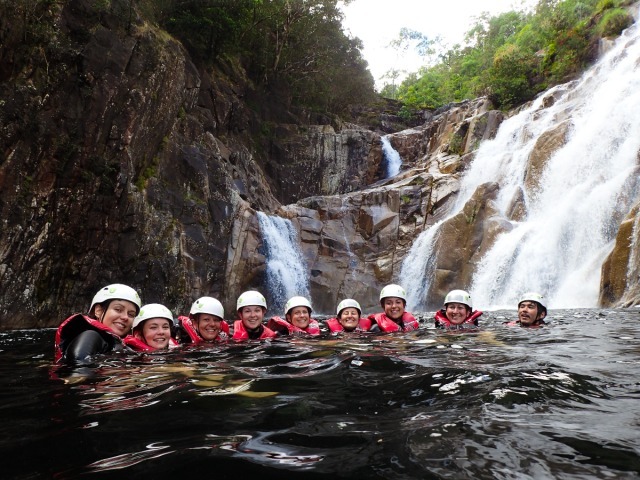 We’ll start our adventure near the top of the gorge and abseil into the fresh water. From here, we’ll swim, walk over rocky gorges and through the tropical rainforest, leap off rocks into the deep pools below and abseil our way through Behana. Don’t worry, it’s not a long distance and anyone of a reasonable fitness level will love this adventure. Approximately 3 hours adventuring through Behana Gorge! 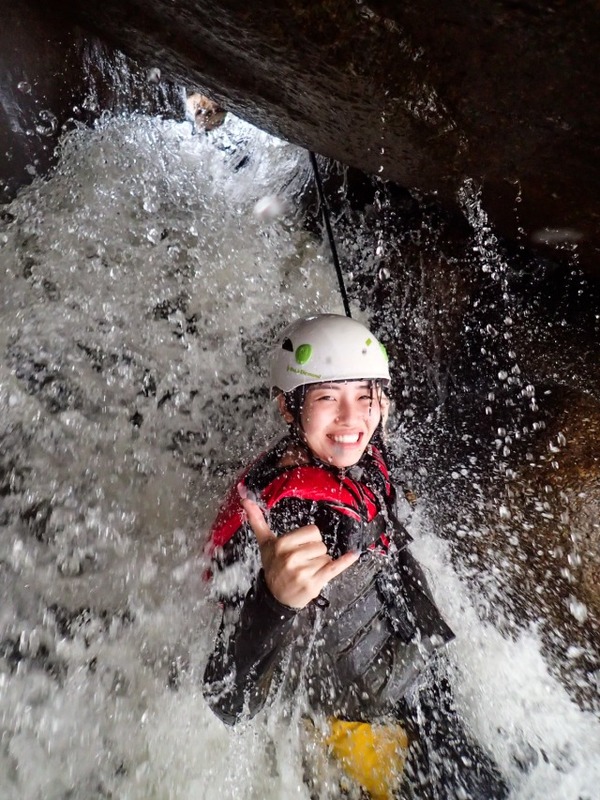 All your safety and adventure equipment is provided on the day, plus transport to and from Behana Gorge.